Happy birthday Pancham Da. Thank you for giving us so many wonderful tunes and putting life into so many words. As Gulzar correctly points out, you nourished the soul of the songs. You were the bridge between the changing musical space of Indian cinema. You blended romance with glamour, pain with panache, undertones with enigma and sounds of our soul with resonance. You were the answer to "Boss Kaun hai". But why did you do this? You already had thousands of tones from your own fountainhead of music. You were already on the altar of divinity. I do not mind if a certain Pritam or Anu Malik does this. I do not mind you getting inspired. Everyone gets. Even this write up has taken information from http://itwofs.com/hindi-rdb.html . But do not you think a simple mention to the source would have been a fitting thing to do? Pancham Da, I fought, with you on my side, many battles between Indian Popular music and the growing world music. I am a nobody and can not question you. But I really feel even you would have wanted to accept that you lifted these up. My friends have argued, that it is good that the popular tunes were copied and Indian-ised, and we were enthralled at a time when world music could no way reach us. And thus such inspiration/copying of tunes was actually serving the music and its audience. I do not doubt that. Most of these were my favourite songs. They still are. But somewhere I feel cheated. These songs make me doubt originality of any thing in Bollywood. While ignorance brought me entertainment, knowledge eroded my trust. May be like all of us, You were also flawed somewhere. 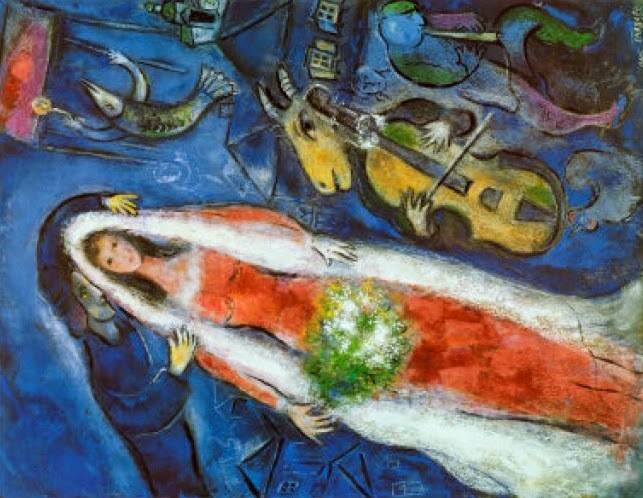 Yes you are no more the un blemished untarnished God you once were for me, but you are still one of my favourite composers and one of the reasons I love music. You were wonderful and I still love you a lot. Thank you Pancham Da! There is an absolute master piece, which you have some how missed. "Dhanno ki Akhon mein" from Kitaab - I hail it as one of the best works of RD Burman. This is the song which introduced the technique called Flanging to Bollywood musicians. I like Dhanno as well. But the intent of the article was little different. If you have not, you can have a look at the videos in the link. Is Dhanno also copied? Then please share the original. I do not agree that there was any opening up to the world idea behind his picking up music. People have been lifting music in India since Bollywood was in its nappies. I never mind getting inspired. Infact I never mind picking up the whole song. Just a foot note at the bottom would have done. Not giving credits to original composers is thievery and I have full faith that R D as a talent was much more than this. And yes, the 'openness' of society has nothing to do with it. blaming society for our weakness is meaningless and not suited at least someone who is hoisted as God. Unbelievable na. We were so sad. You have no idea how many people I have fought against citing the genius of the Boss. It was such a big let down. First of all, none of these are his "greatest" tunes. They are hits, that's all. And his versions are almost always much better than the so called originals. Also, he has modified and added his touches to most of those tunes. A faint resemblance is not the same as "copy". If you say that then even Rehman copied his way to oscar. Evryone knows he was "inspired by " LP and others. To start with, I will ask you to change your views on "copyright". I suspect that you know nothing of western classical musicians who operated entirely in an era without copyrights. Vivaldi will make a composition. And the very next day Bach will come up with a spin-off of that composition. Will Vivaldi get angry at Bach? No, he will be flattered that a great composer like Bach thought about reusing his work to make something new. Everything in this world is a remix. Copyright laws are bogus and should be abolished. Intellectual property is no property at all. Read " against all intellectual property" by kinsella. 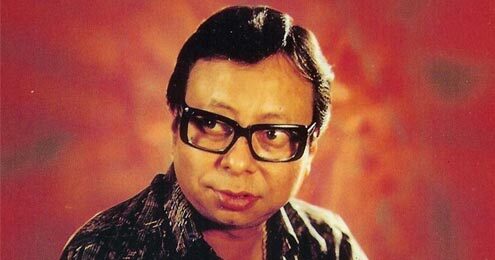 R.D.Burman is the greatest musician that ever lived. Period. Hi. Thanks for reading the post. I have not read "against all intellectual property". Will read for perspective. I hoped you enjoyed the originals. I have come to like them more them the originals. But again I believe that RD was a great musician, not the greatest, and he could have easily written a word of credit to the guys he lifted.